Wlad specializes in digital product design, user experience, and management. He is passionate about minimalism and perfection. 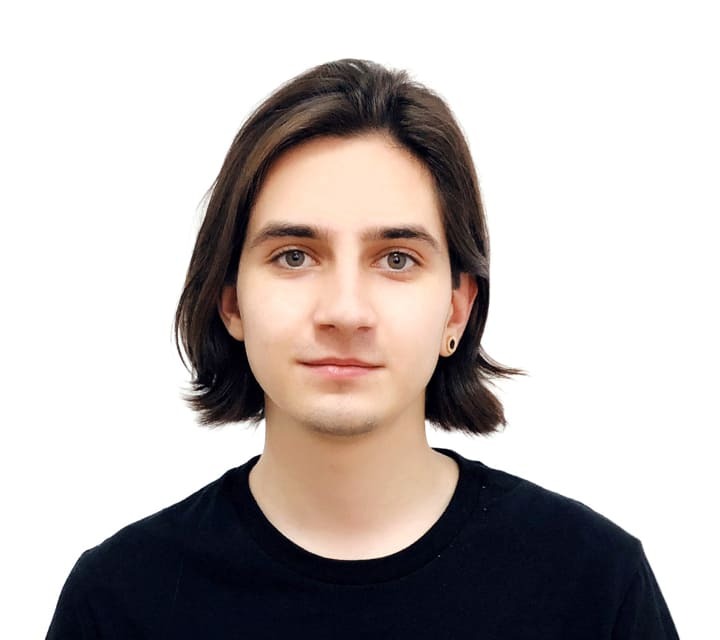 Before joining the Dapp.com team, Wlad worked on a SaaS product for EventBank (USA) and a B2C mobile app LocationHunter (Beijing) which helps users to find and rent venues. He also worked on the design of big data visualization solutions for governments and business while working at DarkMatter (UAE). 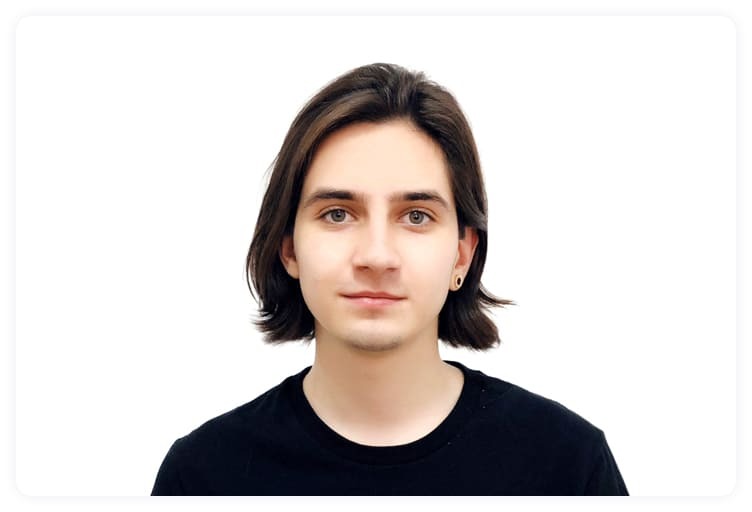 Wlad’s master’s degree from Tsinghua University is in information and interaction design.